For the past two decades, Montanans have been making more money, creating more jobs and increasing investment and retirement income in the state. What’s the cause for all this growth? Ray Rasker of Headwaters Economics Research says it has to do with the best asset in the last best state: public lands. "Rural counties around the West that have a lot of federal land have faster growth in population, faster growth in employment, and faster growth in personal income," Rasker says. The largest and longest-running trade dispute between the U.S. and Canada may be coming to a head on Tuesday. It could cause a big pinch for our neighbors to the north and it’s likely to drive up the cost of lumber for homebuilders and consumers in the U.S. 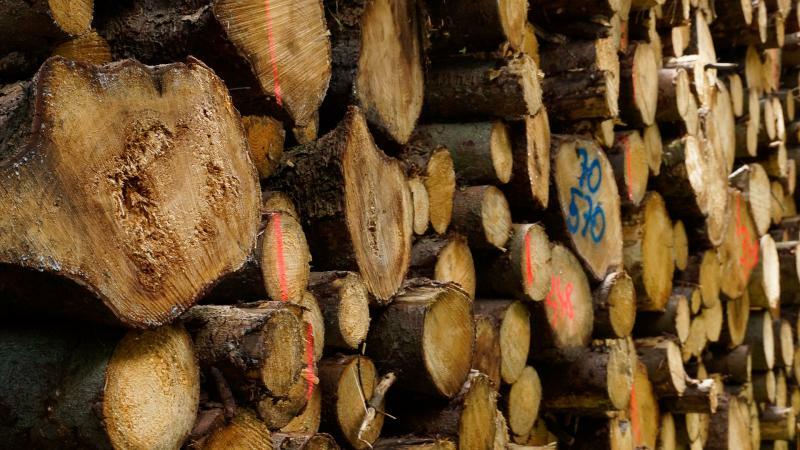 But it could be a positive for Montana timber mills. “It would put a little more light at the end of the tunnel for all of us," Gordy Sanders, a resource manager with Pyramid Mountain Lumber in Seeley Lake, says.